I’ve been weaving a lot lately. 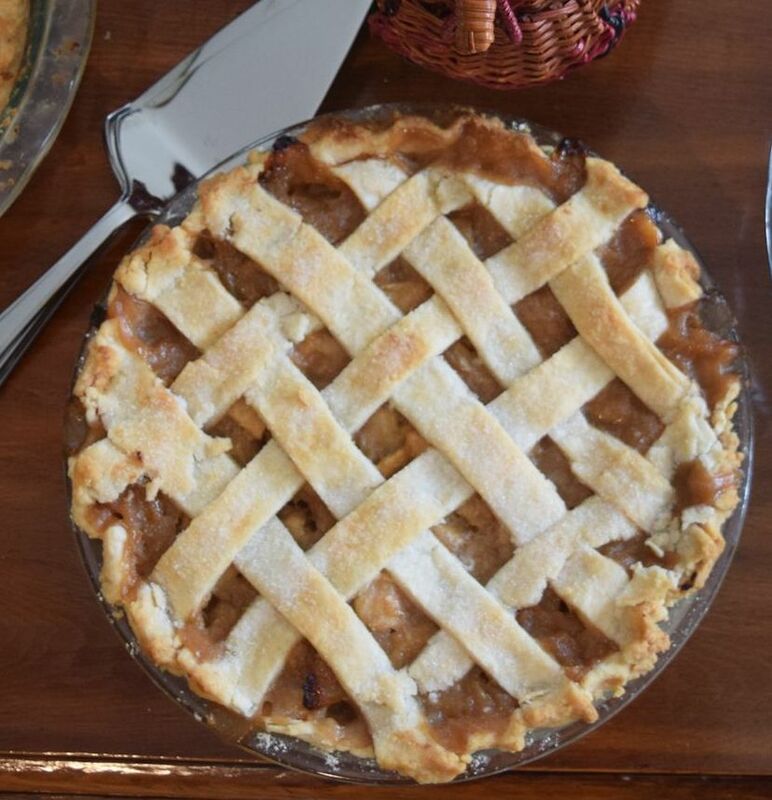 At Thanksgiving I made a lattice-topped apple pie. Last night I went to a weaving class with my mother. This recipe is adapted from PureWow. Mine didn’t exactly come out looking like the original ones I found online, but I liked the outcome and they tasted good so I guess that’s all that matters. Now that I’m in the weaving mood, I’m wondering what else I can weave. 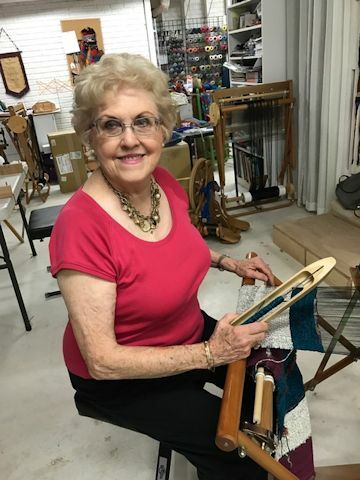 I could do a hair weave… or weave a pot holder with those stretchy loops… or weave a pinestraw basket like the Seminole Indians….but just no tangled webs to weave because I don’t plan to deceive. 1. In the bowl of an electric mixer fitted with the paddle attachment, cream the butter, sugar and molasses until light and fluffy, 3 to 4 minutes. Add the egg, egg white and vanilla extract and mix to combine, scraping the side of the bowl well to make sure everything is incorporated. 2. In a medium bowl, whisk the flour with the ginger, cinnamon, nutmeg, cloves, baking soda and salt to combine. 3. Add the flour mixture to the butter mixture; mix until the dough comes together and is smooth, 1 to 2 minutes. Wrap the dough in plastic wrap and chill for at least 30 minutes. 4. Preheat the oven to 350°F. Roll out the dough on a lightly floured surface to 1/4-inch thick. Cut the dough into 1/2-inch-wide strips (the length can be however long the dough is). 5. Place half the strips vertically side by side on your work surface; set aside the remaining strips. Starting with the leftmost strip, lift every other strip and fold it back onto itself, folding about halfway. Lay one of the reserved dough strips horizontally across the vertical strips you didn’t touch so it lines up against the folds of the folded strips. Bring each folded strip back down over the horizontal strip. Repeat the process, this time starting with the second strip from the left and lifting every other one. Continue until you’ve created a wide piece of lattice. Weave tightly–you don’t want large spaces in the dough. 7. 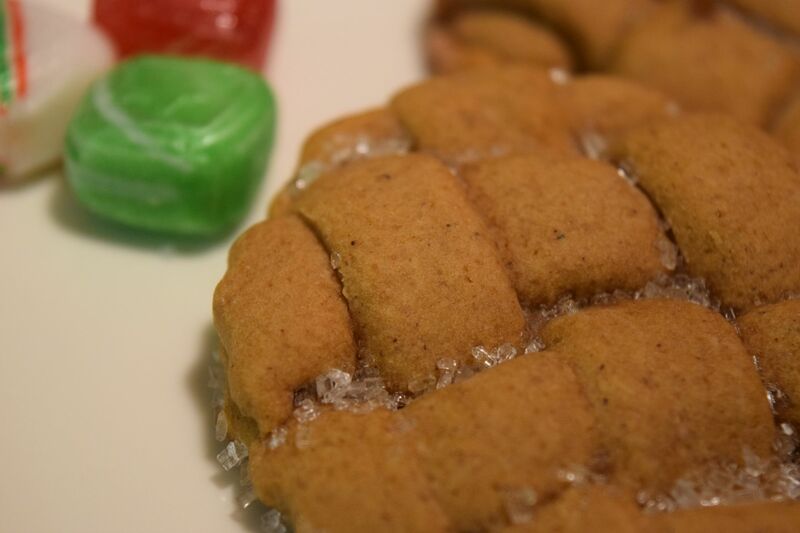 Carefully transfer the cookies to parchment-lined baking sheets and bake until golden at the edges, 8 to 10 minutes. Cool completely before serving.